Limerston Capital has acquired Prism Medical UK (Prism) from LDC. 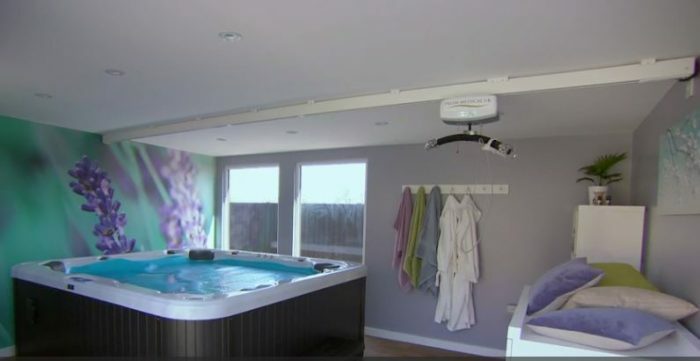 Prism specialises in moving, handling and bathing equipment for elderly, disabled and mobility disadvantaged clients. Prism supports customers in a range of care environments, such as schools, hospitals and care homes, and provides a full-service that includes the design, installation and servicing of its equipment across the homecare, long-term and acute care markets. Prism operates from eight UK locations, employs circa 450 highly skilled staff delivering a portfolio of 180 products, driving growth in the GBP600m UK market and a number of international markets including China and Australia. Joao Rosa, Founding Partner of Limerston Capital, says: “We have been following the sector for some years and identified Prism as a particularly interesting investment opportunity. We are excited to be working with Stuart and his team who have demonstrated their ability to produce success with Prism’s high skilled employees delivering top quality products and customer service. Limerston is looking to support the management team’s ambitious plans for growth both organic and through acquisitions”. Limerston Capital was advised by PwC, Linklaters LLP and GK Strategy. LDC was advised by Clearwater International. 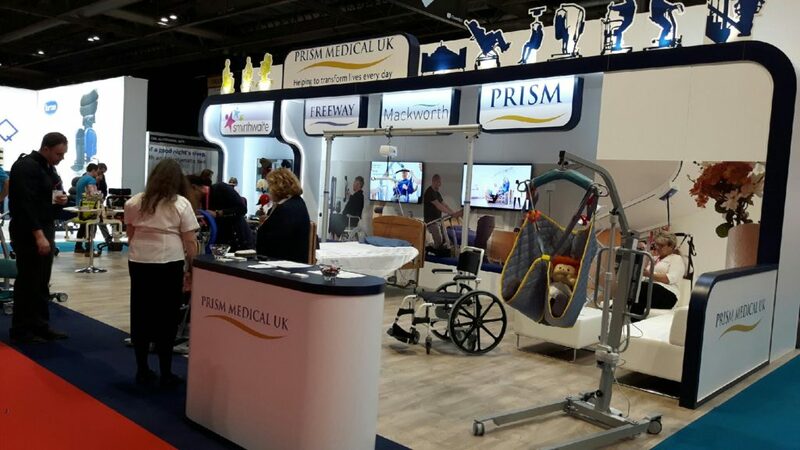 Prism Medical are at the OT Show, Birmingham NEC. Join the team for new product demonstrations and don’t miss the on-stand education sessions for tips and tricks from our expert HME trainers on using moving and handling equipment to enable your patients. 11am (on stand): Using stand aid & transfer solutions to enable individuals with FIM+FAM scores of 2 to 6. Specialist Children’s Seating-do you consider manual handling? 3:50pm Wednesday in the Showcase Theatre. 10:15am Thursday in the Showcase Theatre. 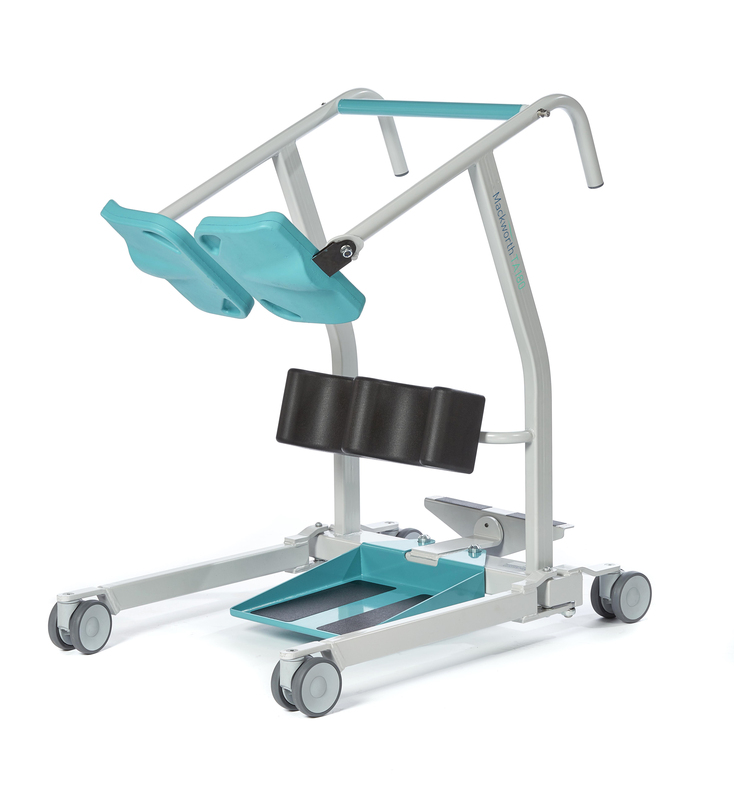 Moving, handling and bathing specialist Prism Medical UK has announced the launch of two products which form part of the moving and handling product portfolio. Introducing the Freeway Raiser and Freeway Bed Management System. Both products are designed and manufactured in the UK to the highest standard and quality, synonymous with our Freeway brand. Their robust quality and ergonomic design features makes them perfect for use in the community or nursing environments. The Freeway Bed Management System provides an easy to use, low friction solution for patients who require frequent repositioning. 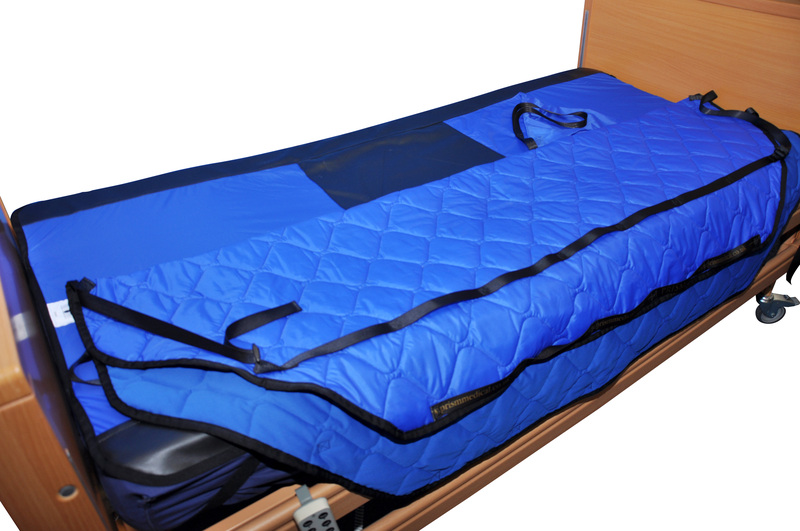 The Freeway Bed Management System consists of two separate units – a nylon, water resistant under sheet with wide non-slip sides, and a fully breathable, water proof, quilted polyester soft-shell top sheet. 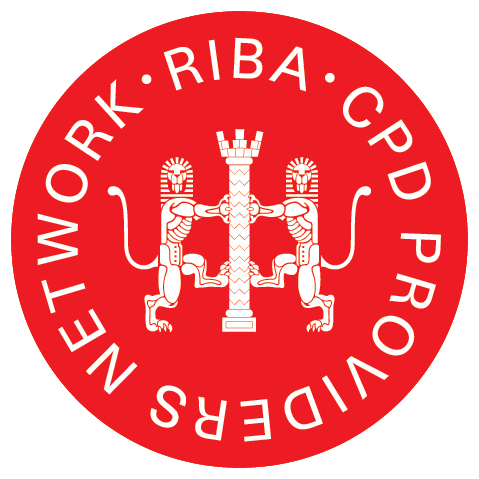 Prism Medical UK, Sales Director, Tom Reaney added: “The Freeway Raiser Freeway Bed Management System are further examples of our ongoing commitment to our customers, in striving to provide the very best in quality, safety and comfort. Prism Medical UK were once again involved in an episode of DIY SOS: The Big Build, broadcast on Wednesday 1st February 2017 at 9:00pm on BBC1. 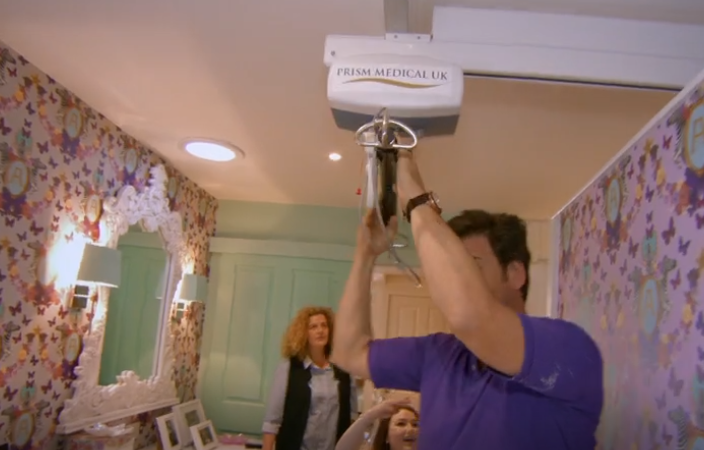 Alongside Nick Knowles, Laurence Llewelyn-Bowen and his team, Prism helped to totally transform the family home of 18-year old Antonia Payne-Cheney. Until the age of 14, Antonia was a healthy, normal and very active teenage girl. However, her health took a shocking turn. She began to feel very tired and had no energy at all. Gradually she became more and more exhausted and began to fall unconscious regularly. As a result, Antonia was hospitalised and after many blood tests, was diagnosed with a connective tissue disorder, Ehlers-Danlos syndrome. Caused by a lack of collagen in the body. Ehlers-Danlos also causes problems with the digestive system meaning that Antonia is now no longer able to eat normally and is fed through a line directly in to her heart. An additional devastating facet of Ehlers-Danlos is a condition called POTS (Postural Orthostatic Tachycardia Syndrome) which causes Antonia to collapse and lose consciousness whenever she tries to stand and sometimes even sit upright, meaning that she cannot even wash herself without help. Antonia’s POTS means that she must use a specially adapted wheelchair which keeps her legs elevated, preventing her from losing consciousness. The family home and garden wasn’t adjusted to Antonia’s needs, in terms of the lack of space and there not being a constant supply of oxygen, which was causing a real strain for all the family having to survive on camp beds in her hospital ward. Moving, handling and bathing specialist Prism Medical UK has announced the launch of a new and pioneering Falls Recovery Sling. The Freeway Falls Recovery Sling allows carers to safely transfer a person who needs assistance immediately after a fall. 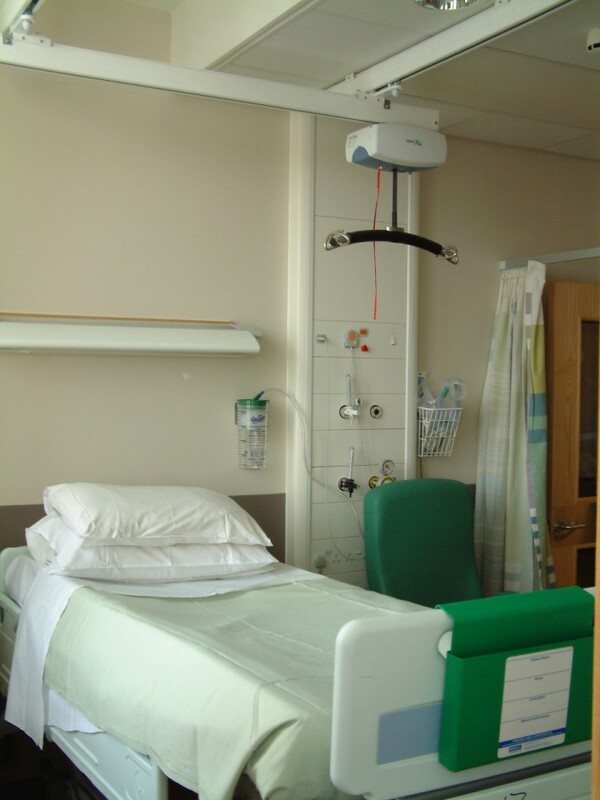 Manufactured from low friction material, the sling allows secure moving and sliding of an individual, so they can be comfortably transferred from the floor to a bed or chair. The Freeway Falls Recovery Sling is incredibly strong and has a maximum weight capacity of 200kg. (31.5 stone). The versatile design makes it suitable for both adults and children. The Freeway Falls Recovery Sling allows for the fallen person to be rolled onto the sling whilst in a lying position. Once moved onto to the sling, the carer can easily slide the person to a more open area if required, for the suitable positioning of a hoist. The person can then be safely hoisted up off the floor and transferred with comfort and ease into a chair or bed. The sling is machine washable, with space saving storage and integral carry bag. To allow for easy use by qualified carers, the Freeway Recovery Sling comes with a step by step pictorial guide.